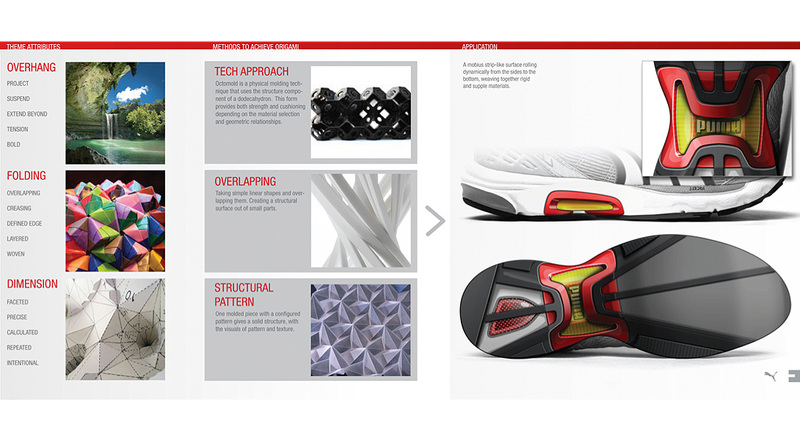 Inspiring next-generation design and material technology possibilities. 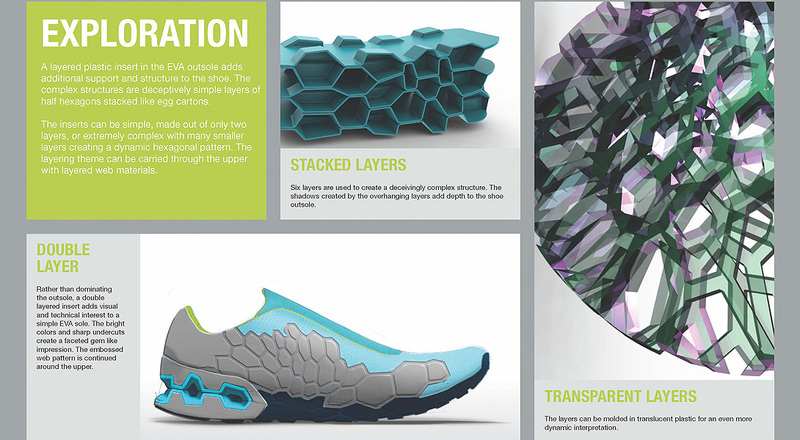 To create a vision for Puma’s next generation CELL technology, Essential was asked to identify material technology trends to shape the visual and functional attributes of future sports lifestyle shoes. 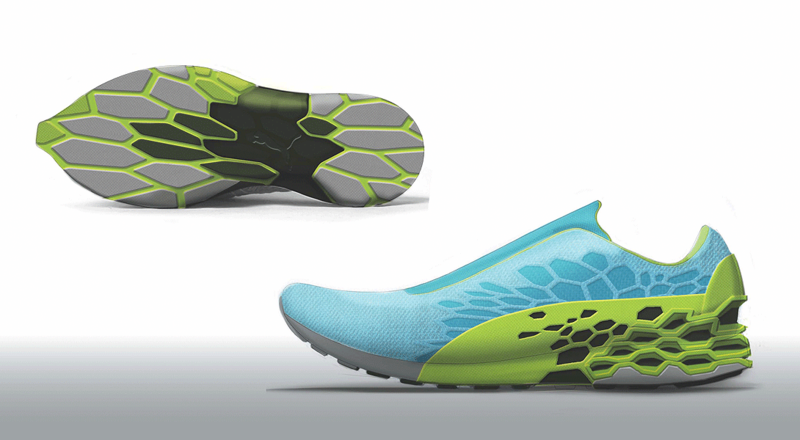 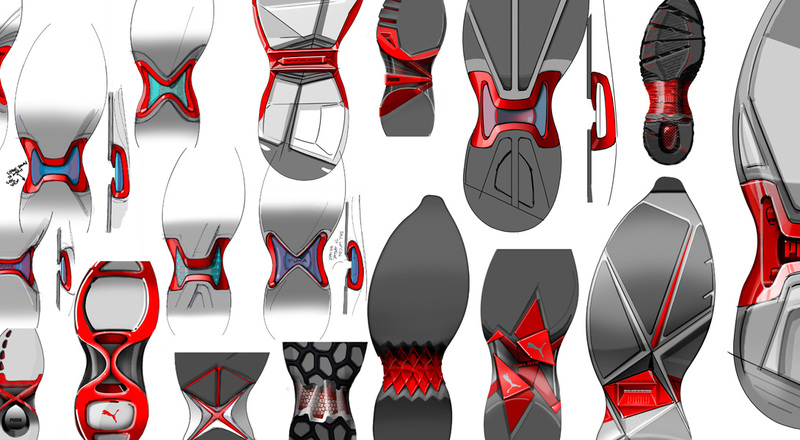 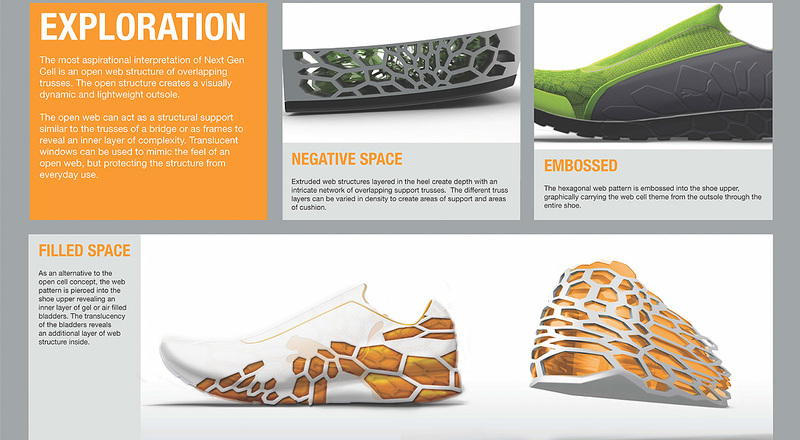 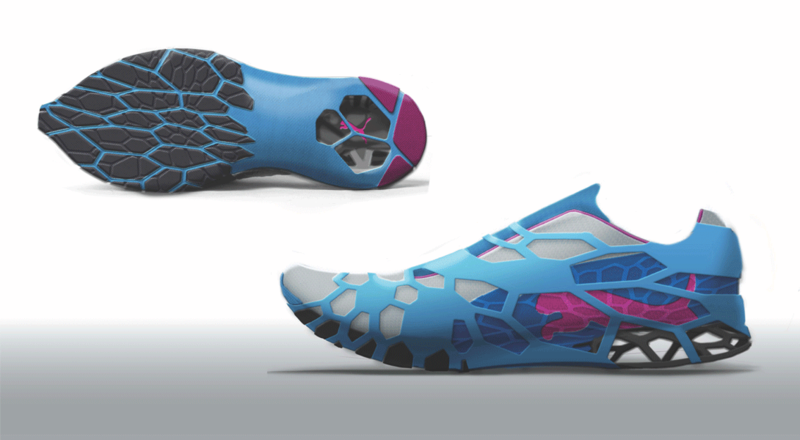 Balancing design vision and conceptual engineering possibilities resulted in a series of concept scenarios to transform Puma’s core CELL technology and inspire product platforms. 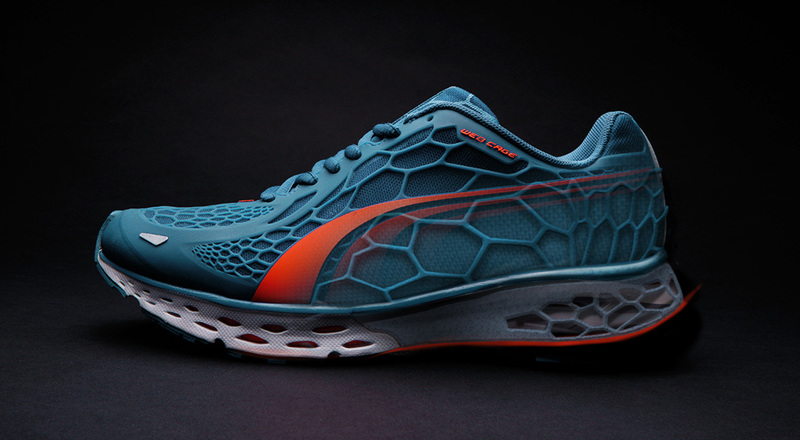 The resulting design visions were packaged as a design and inspiration tool for the internal Puma design team and were instrumental in influencing the next-generation product platforms.